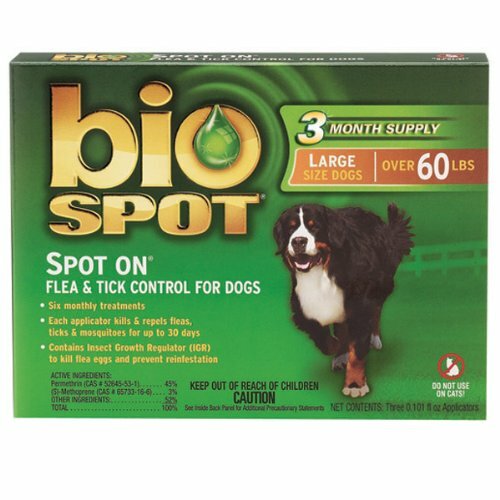 Bio Spot Scented Flea & Tick Shampoo is an effective flea & Tick shampoo that doesn't have a medicinal smell. 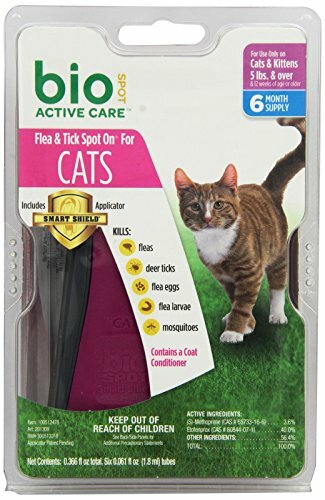 For use on dogs, puppies, cats and kittens. 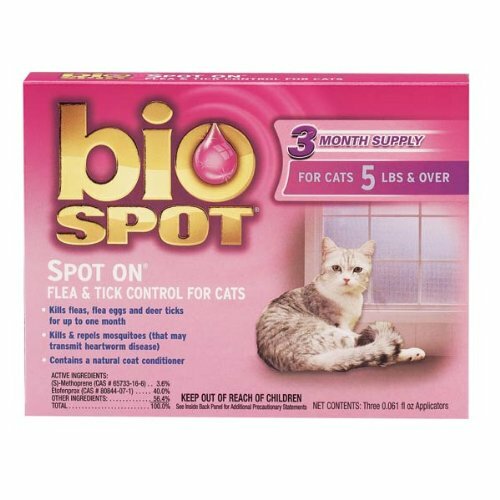 Bio Spot Active Care™ Flea & Tick Spot On® for Cats kills fleas and deer ticks and contains INFESTSTOP® to kill flea eggs and larvae for up to 1 month. 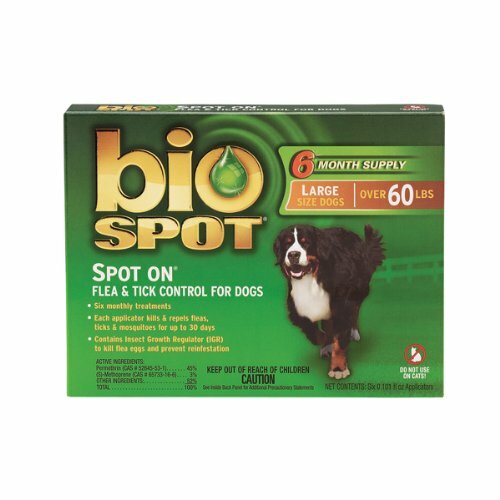 Bio Spot Active Care™ Flea & Tick Home Spray protects your home by killing fleas, ticks, cockroaches, bedbugs and other insects. Reaches and kills pests hidden in carpets, rugs, upholstery, and pet bedding. 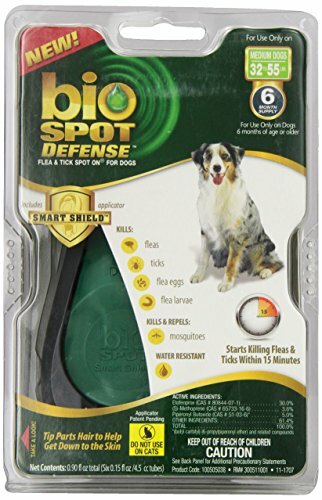 BioSpot Defense Flea and Tick SpotOn with Smart Shield Applicator is available in 5 weight ranges. 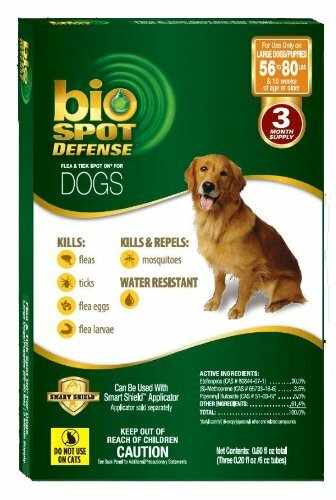 BioSpot Defense starts killing fleas and ticks within 15 minutes and kills all flea life stages: eggs, larvae, and adults. The product is water resistant in humid and wet conditions. The new applicator, which is included, delivers the dosage in an easy, efficient and safe manner. This package contains a 6-month supply.